Episode transcripts from your favorite podcast and mine, the eerie, beautiful "Welcome to Night Vale". 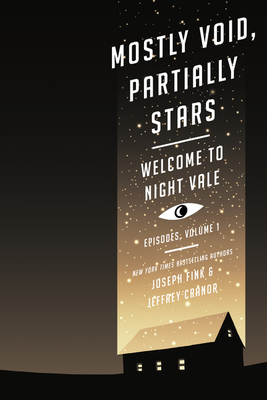 This book contains authors' notes, which give you a look into how some of Night Vale's best stories came to be, and illustrations by Jessica Hayworth, who's designed a lot of their merchandise. It's a perfect companion piece, and if your favorite episode isn't in this volume, don't worry - there's another one!